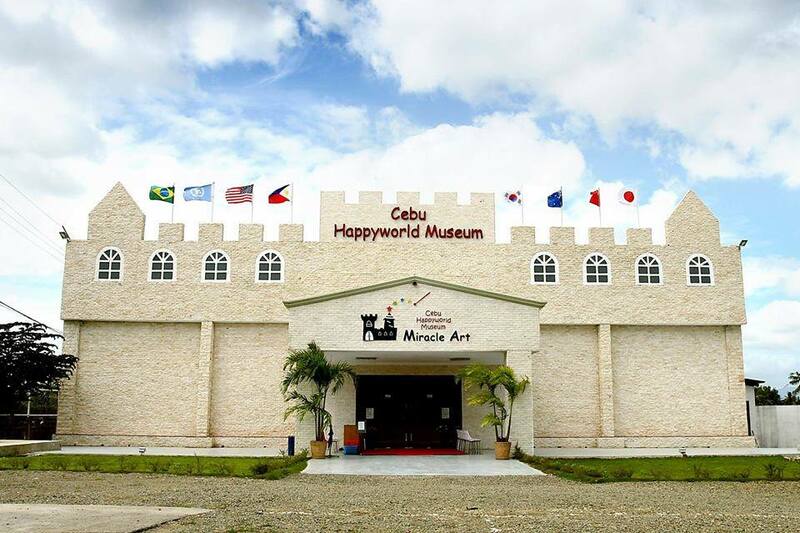 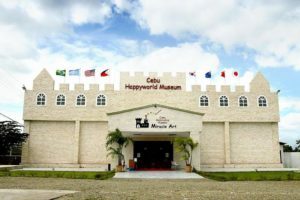 Description: Cebu Happy Museum is a unique place where visitors take photos with an array of 3D paintings and optical illusion exhibits. 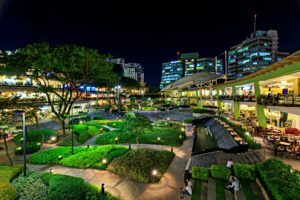 Description: Scape Skydeck is located at the roof deck of Azon Residences, a residential condominium in Lapu-Lapu City. 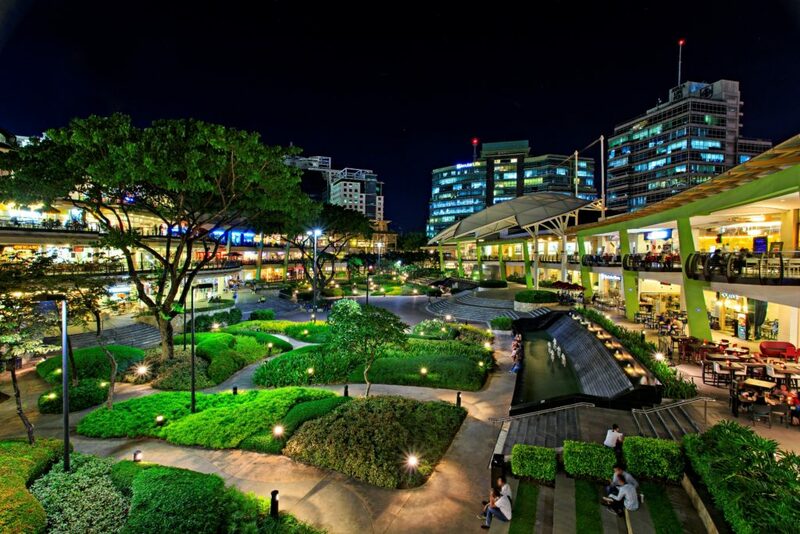 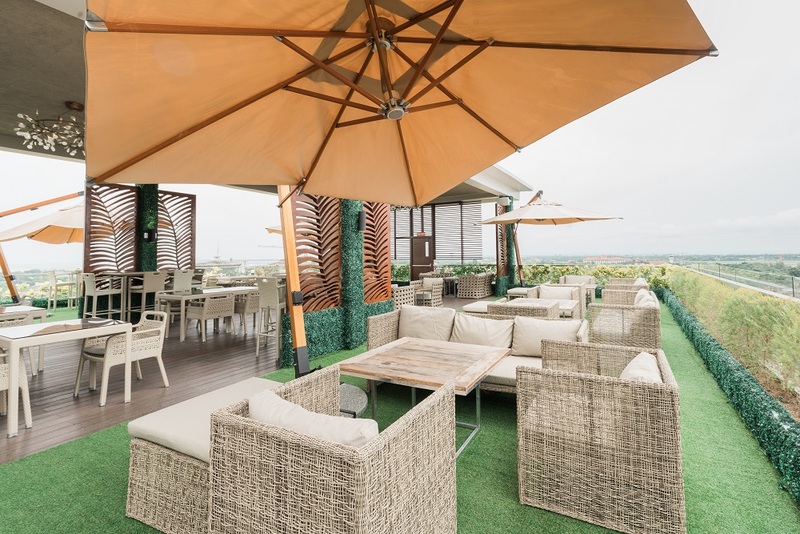 Enjoy the magnificent view of the Mactan Channel and the city at night while dining. 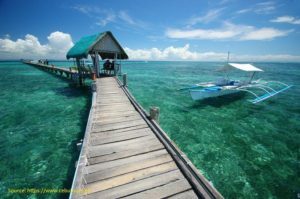 Description: Enjoy a day under the sun riding on an outrigger canoe (bangka) that will take you to different islands. Relaxation, adventure and pleasure rolled into one. 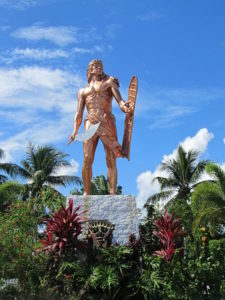 Description: The Mactan Shrine located in Mactan Island, Cebu is dedicated in honor of Lapu-Lapu, Ferdinand Magellan, and the Battle of Mactan.